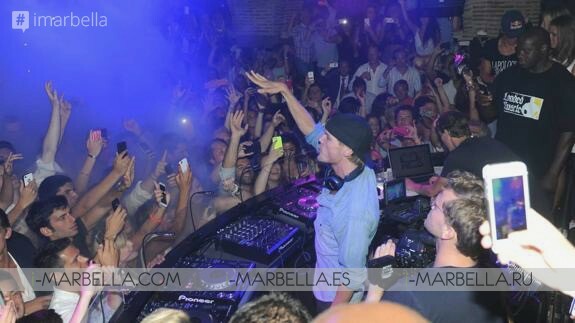 Avicii, whose real name was Tim Bergling was found dead at the age of just 28 in the city of Muscat in Oman April 20, 2018. According to a released family statement, the DJ took his life by cutting himself after months struggling to find peace. According to the recent shocking news, his family made public a statement indicating that he committed a suicide. 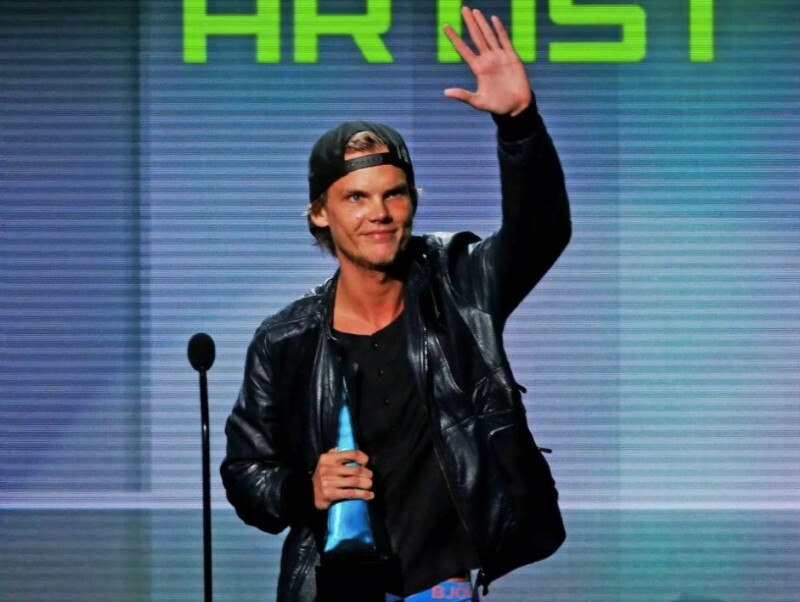 Avicii died from loss of blood caused by a self-inflicted wound, according to a new report. "Stockholm, 26 April 2018. Our beloved Tim was a seeker, a fragile artistic soul searching for answers to existential questions. An over-achieving perfectionist who traveled and worked hard at a pace that led to extreme stress. When he stopped touring, he wanted to find a balance in life to be happy and be able to do what he loved most - music. He really struggled with thoughts about Meaning, Life, Happiness. "He could not go on any longer. He wanted to find peace. Tim was not made for the business machine he found himself in; he was a sensitive guy who loved his fans but shunned the spotlight. Tim, you will forever be loved and sadly missed. The person you were and your music will keep your memory alive. We love you, Your family "
A few moments before his death his family tried to contacting aware of his health bad condition. "When they talked to Tim on the phone they got really worried as the family realized that it was really bad and that one needed to act rapidly." Sadly, despite one relative immediately getting on a flight to the Middle East, it was too late to save Avicii, as he'd taken his own life two hours before the plane touched down in Oman. 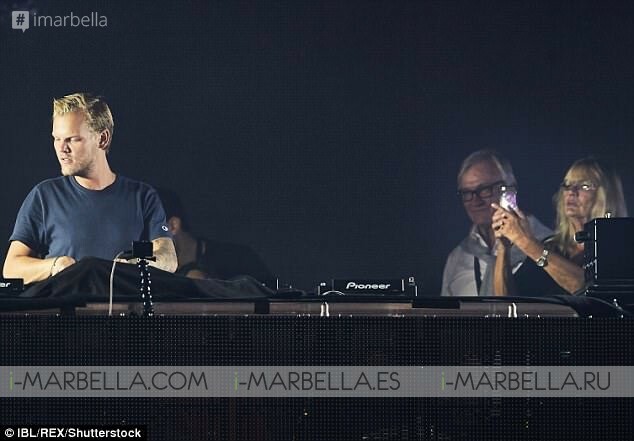 In the statement to the press, the family also showed their appreciation for Avicii's fans and the many artist tributes that took place throughout the weekend. "We would like to thank you for the support and the loving words about our son and brother," the statement reads. "We are so grateful for everyone who loved Tim’s music and has precious memories of his songs. Thank you for all the initiatives taken to honor Tim, with public gatherings, church bells ringing out his music, tributes at Coachella and moments of silence around the world." The statement adds that they "are grateful for the privacy during this difficult time" and that they wish "it continues that way." In the days following his death, it was revealed that Avicii had been in a committed relationship with Czech-American model Tereza Kačerová, and was a doting step-father to her young son at the time of his death. Ms. Kačerová posted a heartbreaking open letter on her Instagram, in which she revealed that the pair had been planning on having children of their own, along with a series of photographs of them together. 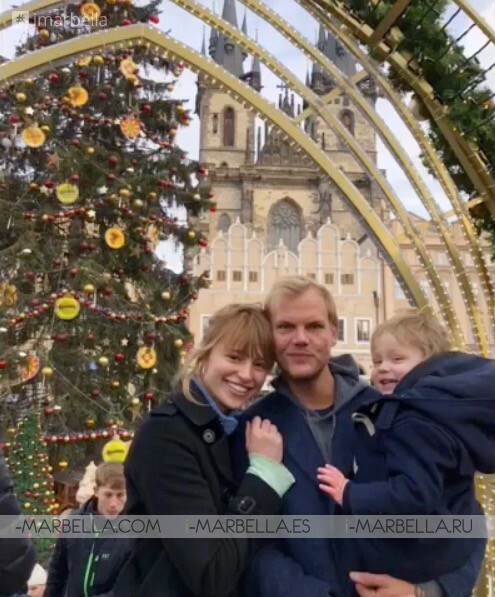 In a lengthy post, Tereza said she hopes her son, Luka, remembers Avicii, detailed their romantic first date and spoke of the "physical pain" she's felt since his death. Tereza's statement begins: "Dear Tim, I've spent the last days waiting to wake up, waiting for someone to tell me that this is some sick joke, some awful mistake. I think it's finally settling on me now and I will truly never get to see you again. Last week, Rita Ora broke down in tears as she held a minute's silence for Avicii during a live performance. The singer, who had collaborated with the Swedish superstar DJ on their chart-topping song Lonely Together, performed the track for the first time since his death at 538 Koningsdag Festival in the Netherlands. In front of 40,000 people, the blonde bombshell's voice cracked as she talked about her "dear friend" Avicii and asked for total silence to remember him. At the age of 21, he was diagnosed with acute pancreatitis, due in part to excessive drinking. The Swedish DJ had long spoken of his problems with alcoholism and his struggles as an introvert in adapting to the hard-partying DJ lifestyle. In 2014, he was forced to have his gallbladder and appendix removed. He announced in 2016 that he would no longer perform live, following years of health problems caused by stress and alcohol abuse, as well as severe anxiety. The superstar made millions during his career but famously said he didn’t need that much money. He was one of the first DJs to bring electronic dance music into the mainstream, filling festivals and winning radio airplay as he collaborated with artists including Madonna and Coldplay. The National Alliance on Mental Illness (NAMI) notes that there is not one single cause for suicide but points out an interesting fact: 90 percent of people who commit suicide experience mental illness. Among the conditions associated with suicide are anxiety, posttraumatic stress disorder, and depression. While it’s impossible to know exactly what drove Berling to fatally harm himself, the statement from his family certainly suggests that mental illness played a role. The most important thing to note, in the wake of a tragedy like this one, is that suicide does not have to be the answer. Depression and other conditions associated with suicidal ideation can be treated through psychotherapy, medical intervention, and other methods.